The Library & Information Centre is a resource centre for teaching, learning and research. It is housed in an area of 400 sq meters with state of the art facilities. This peaceful, sunlit area provides an ideal study space. Being the heart of the academic centre, it is home for all information services with an aim of providing “Anytime, Anywhere, Access” to information. It plays a proactive role in enabling access to information resources of all kind and providing innovative, responsive and effective service to meet the changing needs of the academic community. The library utilises IT extensively to ensure that resources are accessible from anywhere at anytime. 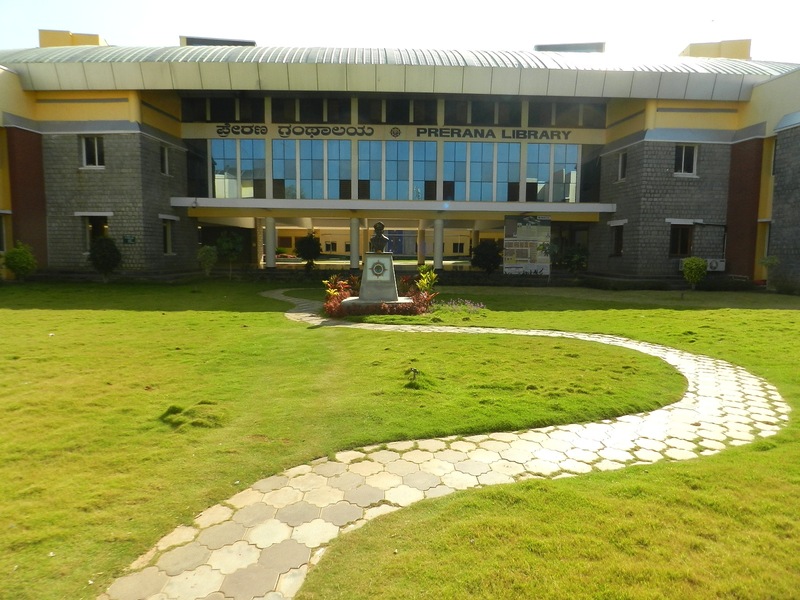 The library is automated using the user-friendly Library Automation Software called Libsoft which also takes care of institutions digital library. 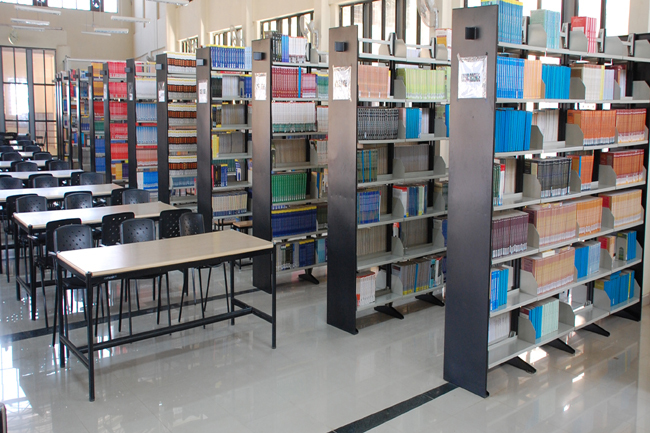 Completely automated library management system makes it possible to search the database easily and borrow material at ease, as well as make reservations online. Library Services Internet Facility: A 2 Mbps leased line Internet connectivity caters to the needs of the students throughout the PESITM Campus. The library utilises IT extensively to ensure that resources are accessible from anywhere at anytime. A fully equipped digital library with 18 desktops, high end scanners has been setup in LIC. Question papers, Newspaper clippings, full text articles, Photos, CD-ROMs, Power point presentations are hosted in digital library. The entire library collections are made available online through Institute’s network . Users can access the online databases and also find out the real time availability of library materials from their own terminals. In addition to these resources, the faculty members dynamically upload their lecture and research notes on PESITM intranet. These are available to the students with the simple keying in of a password. Virtual Library: Has a collection of open source materials available on the internet which are relevant to the courses conducted in our college.